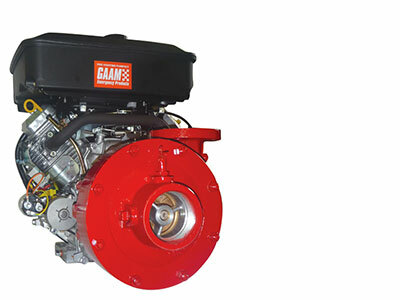 This high performance firefighting pump has been designed and built by GAAM to meet the needs for a truck mounted unit. 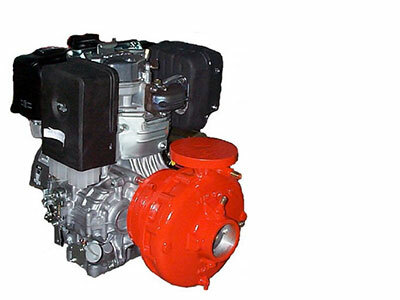 The GAAM MK 150 pumpset has been engineered and developed for tactical firefighting to meet the need of fire services. 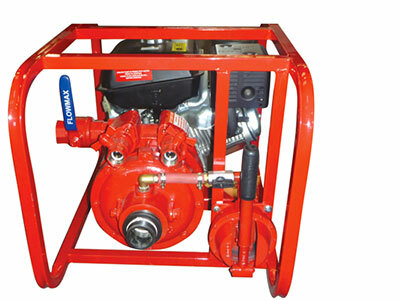 The GAAM MK 250 pumpset has been engineered and developed for tactical firefighting to meet the need of fire services. 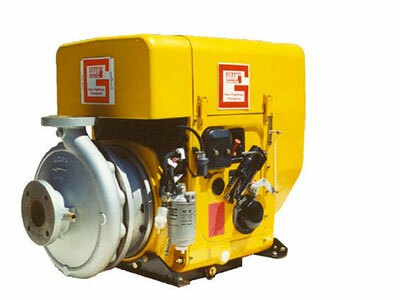 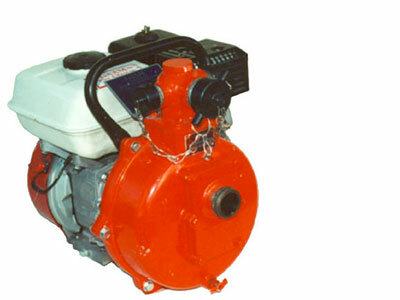 The GAAM MK253 is a high pressure fire fighting pumpset which can be supplied as either a basic or a fully equipped self contained fire fighting pumpset package. 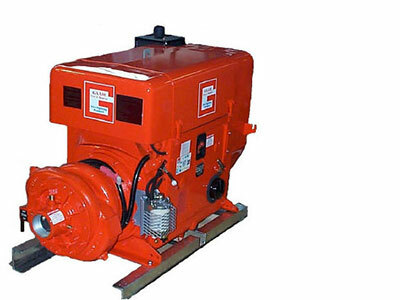 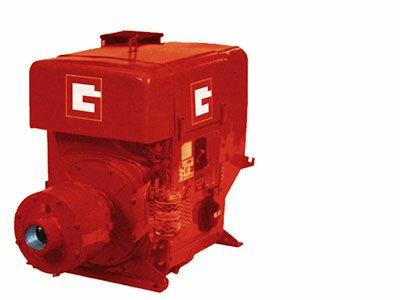 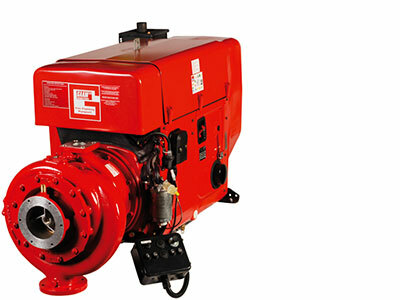 The GAAM MK 300 pump is ideal for village protection providing high rates and pressures to meet requirements. 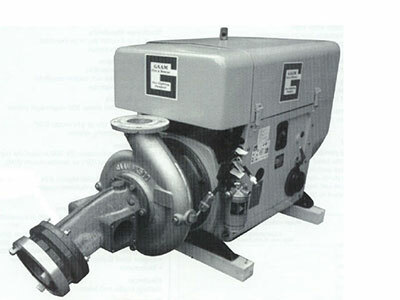 The GAAM MK 325 pump is ideal for village protection providing high flow rates and pressures to meet requirements. 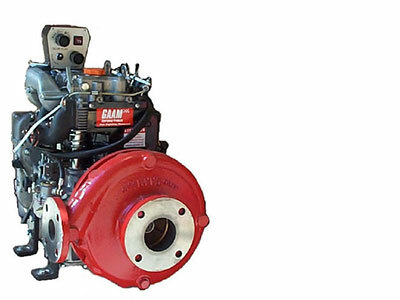 Designed for performance fire fighting, the GAAM MK 450 pump enables firefighters to select pressure or volume mode or enables both modes to be operated simultaneously. 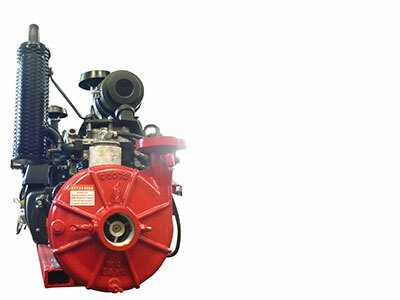 The MK 500 pumpset has been engineered to meet the Firefighters' need for pumping volumes of water.